Spoil your friend with Friendship Day flowers! Friendship and flowers go hand in hand, so make their day with a festive bouquet! 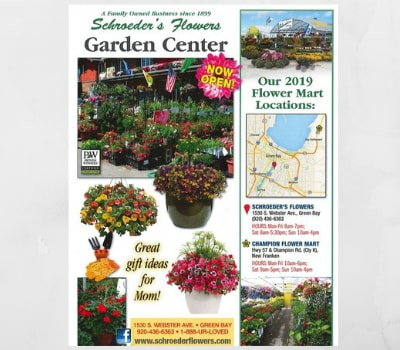 Schroeder's Flowers has the perfect bouquet to compliment your special friendship from modern bouquets to plants! Whether they live in Green Bay, WI or Nationwide, we can deliver flowers to all your friends!